A lot of times, there are hidden gems in our kitchens which make our beauty home remedies easy and effective. One such gem is vinegar– it is one of the underrated ingredients in your home remedy kit that really deserves attention for the wonders it works on your skin and hair. Although normal vinegar is just as effective, many women prefer apple cider vinegar for the simple reason that it smells much better! 1. Face toner: Make a solution using 2 parts of apple cider vinegar and one part of water. 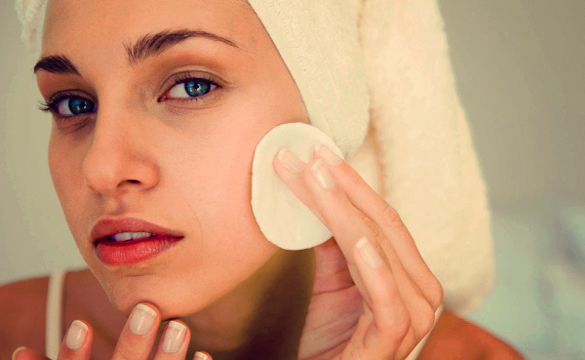 Use it like you would use your regular toner- right after your face wash. Apply it by soaking up a cotton ball in it. The acidic properties of vinegar help tone your skin and give it a healthy glow. 2. Bath Soak: Vinegar has great healing properties, so once in a while go ahead and a cupful to your bath water. The acidic properties prevent any unsightly breakouts and help to keep your skin looking happy and glowing. 3. 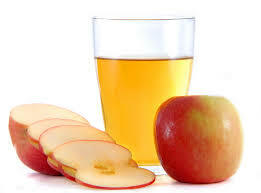 Tanned skin remedy: The acid levels of apple cider vinegar match those of your skin, that’s why it works as a great relief to the tanned skin. Apply a cup of apple cider vinegar mixed with water to your tanned areas, as close to the exposure time as possible to reduce the damage. 4. 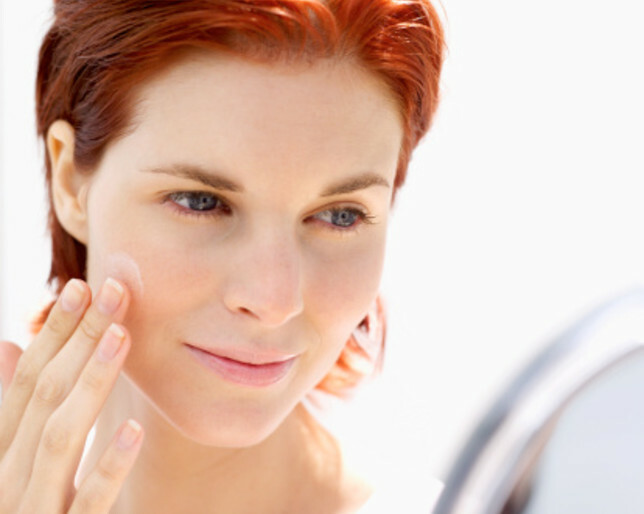 Prevent acne: Acne is caused by the presence of bacteria and oil build up. And apple cider vinegar is great at combating both! Make a paste of apple cider vinegar and honey and apply straight onto the affected areas. Don’t spread it across your face as it may make the rest of the skin too dry. 5. Soothe aggravated skin: Whether it is a rash you get after waxing or bug bites, applying vinegar onto your skin can really help to soothe it. It can soothe allergic reactions as well, especially if you are not comfortable with using products packed with chemicals. 1. 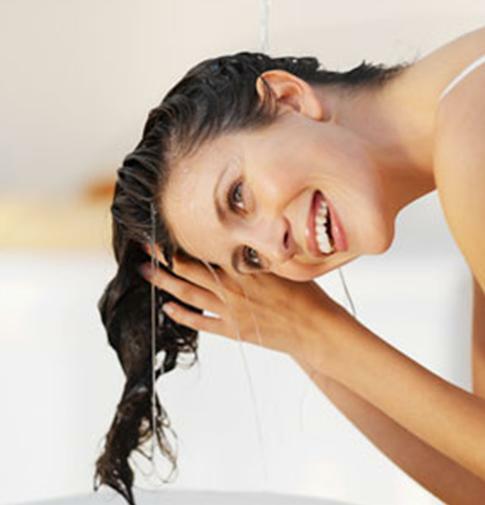 Hair rinse: A hair rinse comprised of vinegar, honey and water is a great conditioner. After you shampoo, work this rinse through the lengths of your hair and leave it on for 5 minutes at least before rinsing it off. The vinegar gives your hair a gorgeous shine and bounce, especially if you finish off with a conditioner. 2. 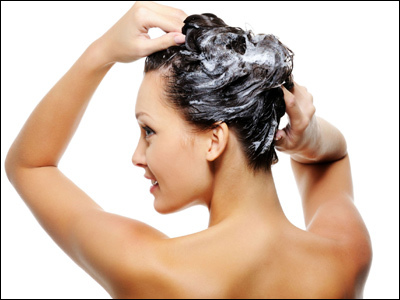 Dandruff treatment: Dandruff and an oily scalp is a recipe for bad hair days. Take matters in your own hands by rubbing apple cider vinegar onto your scalp about 20 minutes before you wash it off with your regular shampoo. The vinegar combats bacteria and reduces oil build up. 3. Moisturize hair mask: Mix a cup of apple cider vinegar, 2 spoons of honey and an egg and whip it up into a mixture. Apply this from the roots of your hair to the tips and keep it on till it dries. These active ingredients really work together to improve the health of your hair, making it gorgeous in the process.